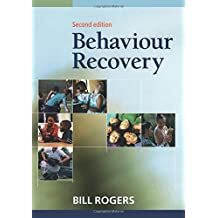 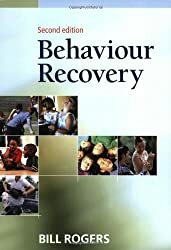 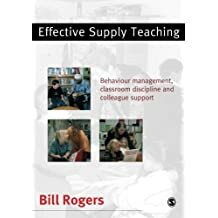 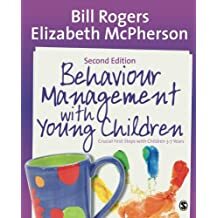 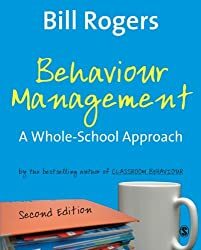 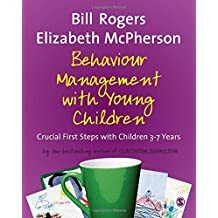 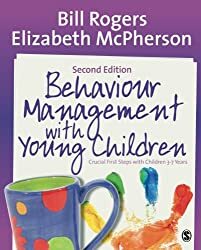 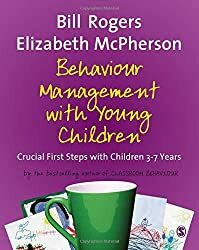 Bill Rogers taught for many years before becoming an education consultant and author; he lectures widely on behaviour management, discipline, effective teaching, stress management and teacher welfare across the UK and Europe, Australia and New Zealand. 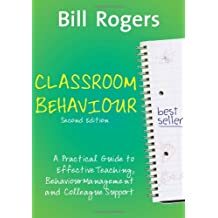 Bill also works as a mentor-teacher, team-teaching in challenging schools. 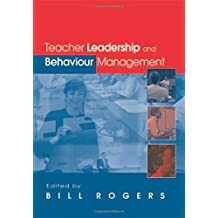 He is well aware of the challenges of teacher leadership in schools today. 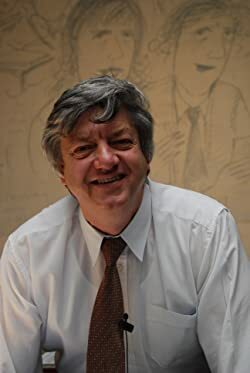 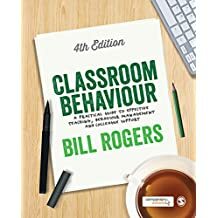 His most popular and best-selling book Classroom Behaviour has been translated into several languages in its various editions and is THE behaviour bible for teachers. 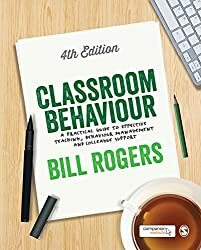 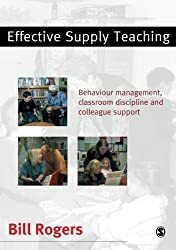 Classroom Behaviour is now available in a new fourth edition with access to an interactive website filled with additional resources including demo videos from Bill and podcasts of Bill answering teacher FAQs. 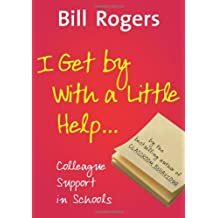 MESSAGE FROM BILL - "I NEVER THOUGHT I'D BECOME A TEACHER..."
"My formative schooling was in England. 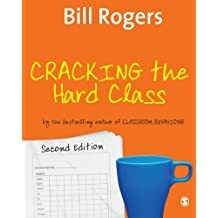 I never thought I’d become a teacher; I had mixed success at school. 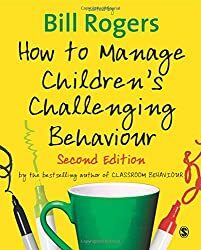 It wasn’t the work; I could handle that (by and large) – it was the culture of control and authority. 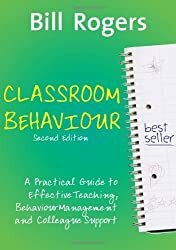 Few teachers encouraged or allowed students much expression of their views or ideas. 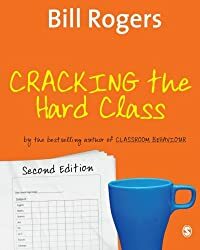 I also had many “run-ins” with petty, mean-spirited and, at times, cruel teachers: “shades of the prison house begin to close upon the growing boy”. 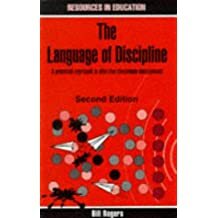 Being chastised – even hit and caned – was an occupational hazard in those days (the mid-1950s to the early 1960s). 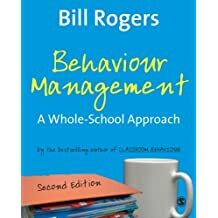 On one occasion, at the age of 11, I was caned for breaking a pencil that another pupil had snatched from me. 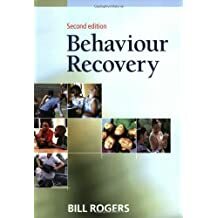 I had snatched it back, he wailed and I got “caught”. 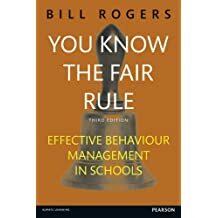 I was blamed in the ensuing fracas, and later caned. 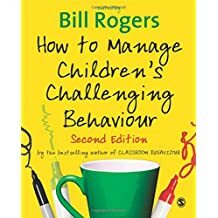 I was also caned for “answering back” on a number of occasions, for drawing pictures in my workbooks instead of listening to the teacher and for sneaking off to the shops at lunchtime (a major crime in those days). 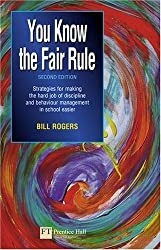 When a teacher was unfair, unjust, I’d try to make – what I thought – was a just point. 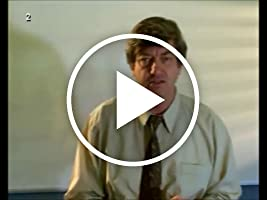 I was punished yet again. 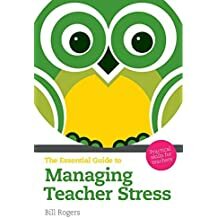 I survived – we all did – but I never thought I’d become a teacher. 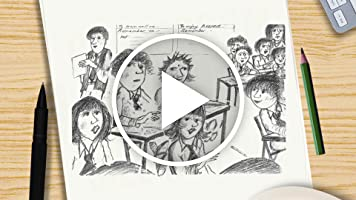 belief that “I could do it”. 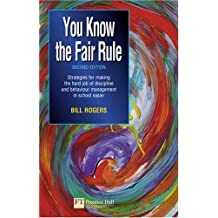 where rights and responsibilities work together for the benefit of all.